In this short series, we’ve asked some folks to tell us how a past talk from a Rooted Conference has either changed their ministry, their life, or even just fed their weary soul. Other articles in this series can be found here. At the fall 2014 Rooted Conference in New York City, I had the great pleasure of sitting in on Dr. Brent Bounds’ workshop on Developmental Phases of Our Youth (you can listen to it here). For the last six years I have worked in a ministry that catered to sixth through twelfth grades. With needing to teach and disciple seven different ages, numerous different maturity levels, and countless different learning capabilities all at once, I have often found myself asking the question – “Can my students even understand this stuff?” In the world of youth ministry, I doubt I am the only one asking this question. While listening to Brent speak to the biological and mental capacity of students within the ministry I serve, I recognized a great need to not only rethink how I teach, but to whom I am teaching. I recognized that our youngest students in the sixth grade were barely eleven years old, placing them in a separate psychological stage (according to Erik Erikson) than the rest of our ministry. This eventually led our leadership team to make a change in how and when our sixth grade students were allowed to join the older grades. We also made a more intentional split between our middle and high school students. Though it physically looks like a separation within the youth group, this change has created new leadership roles for older students, a more age appropriate teaching method for the sixth graders, and more energy and intentionality towards our remaining middle school and high school students because of the similarity in their maturity levels. The physical separation has actually allowed for more spiritual connection across our various grades – a benefit we were not expecting! 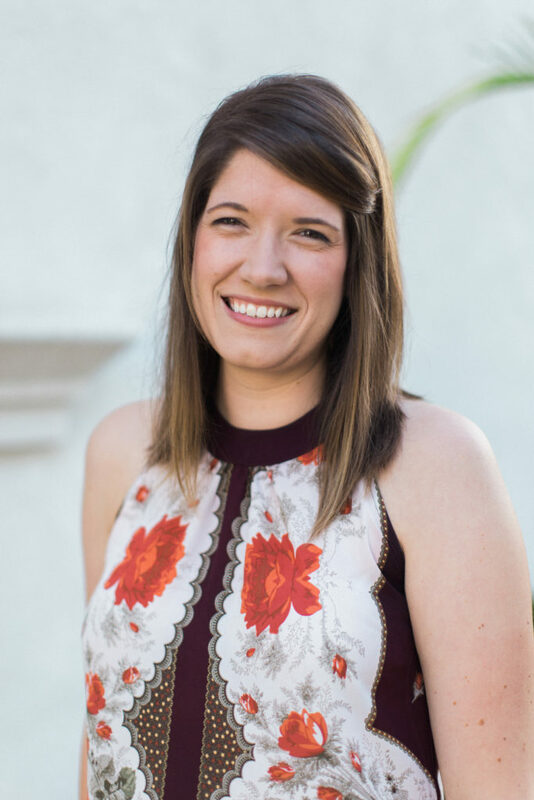 Rebecca Heck has served for the past 10 years at Intown Community Church in Atlanta, GA as Co-Director of Student Ministries. She also sits on the planning committee for Breakaway Summer Conference, a week long summer conference designed to draw high school students into a deeper relationships with Jesus. When she isn’t meeting with students at Starbucks, Rebecca is currently working on her MDiv at Reformed Theological Seminary in Atlanta, GA.